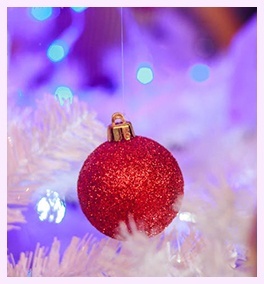 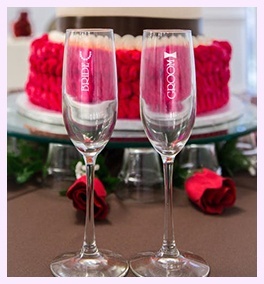 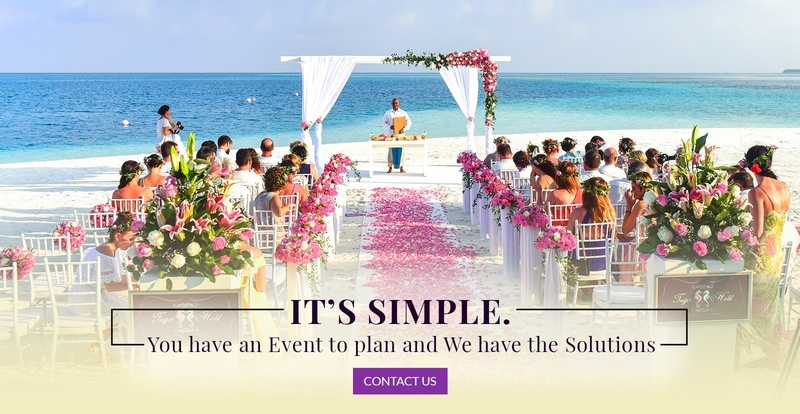 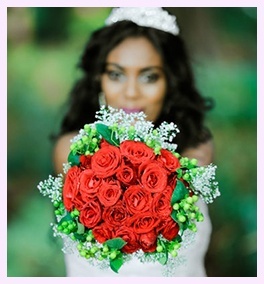 As the premier event planning company in the area, we know that it’s not “one size fits all”. 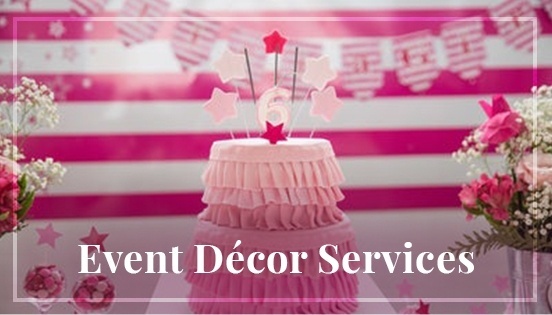 Each event and client is unique and we believe our services should be as well. 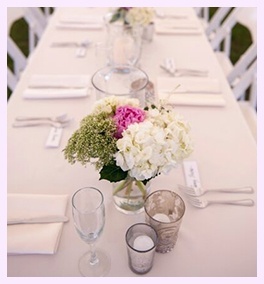 We know that it should be “Can I hire a planner?” not “Can I afford one?”. 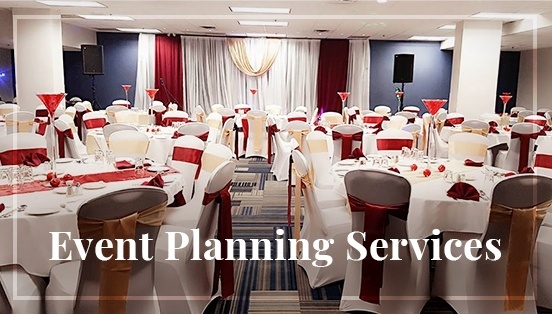 Our experienced event planners provide service for events such as weddings, corporate events, trade shows and special events across Kanata, Nepean, Orleans, Ottawa, Gatineau, and Montreal.